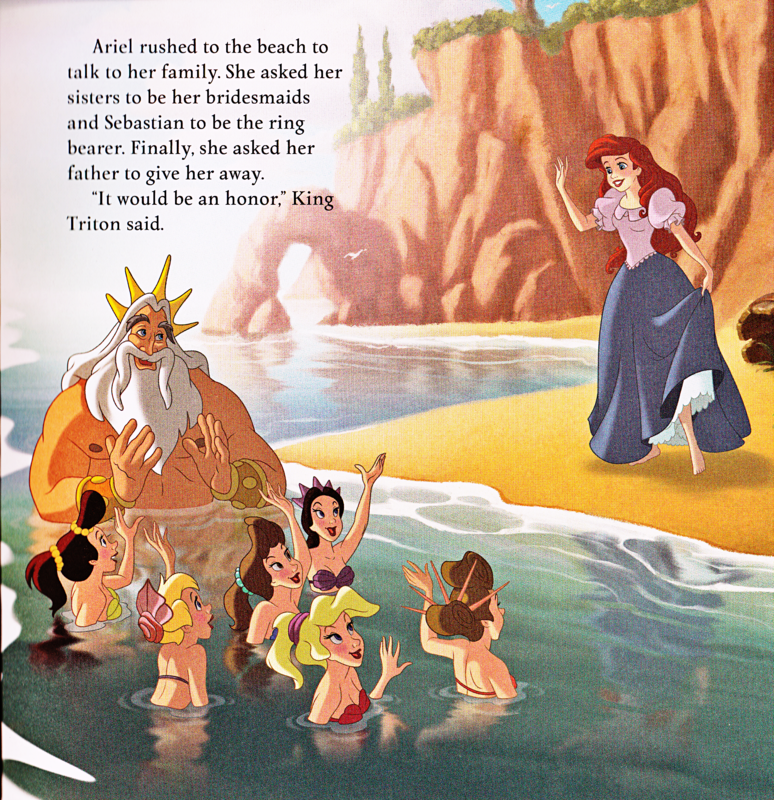 Walt ডিজনি Book Scans - The Little Mermaid: Ariel's Royal Wedding (English Version). 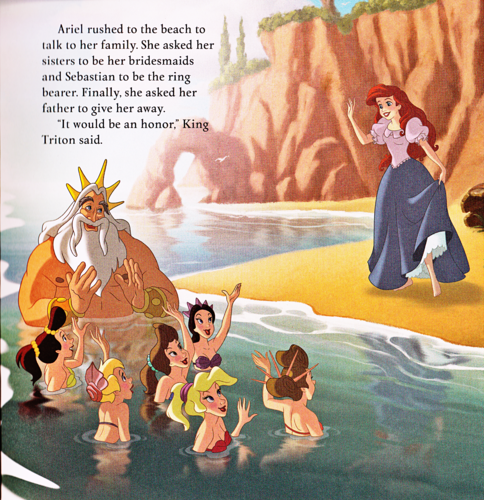 Walt ডিজনি Book Image of King Triton, Princess Adella, Princess Andrina, Princess Aquata, Princess Arista, Princess Alana, Princess Attina and Princess Ariel from the Walt ডিজনি Book "The Little Mermaid: Ariel's Royal Wedding" (2014). HD Wallpaper and background images in the ওয়াল্ট ডিজনি চরিত্র club tagged: walt disney characters walt disney book scans the little mermaid: ariel's royal wedding king triton princess adella princess andrina princess aquata princess arista princess alana princess attina princess ariel.